for $217,000 with 2 bedrooms and 1 full bath, 1 half bath. This 1,194 square foot home was built in 1985 on a lot size of 0.10 Acre(s). WOW ! 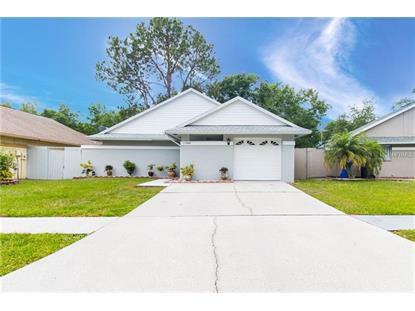 ABSOLUTELY STUNNING and Beautiful 2+(Den)/1.5/1 Single Family Home in CARROLLWOOD ! 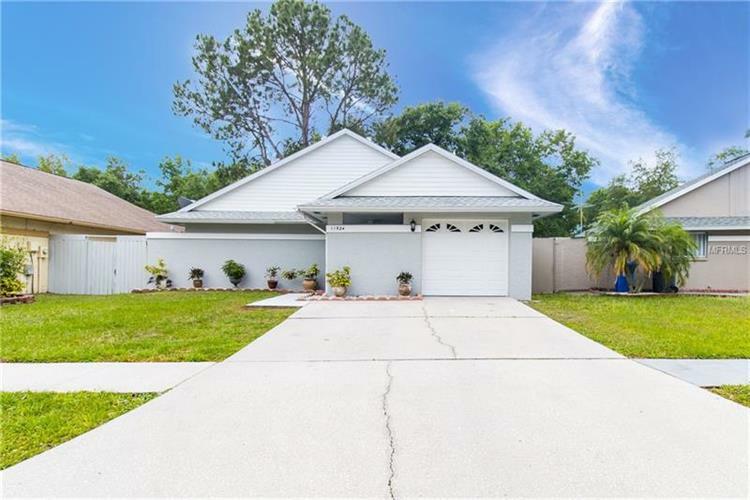 Recently renovated with newer ROOF (2010), Windows (2010), Garage Door (2012), A/C (2017), Newer tiled floors, New paint inside/outside, Newer Kitchen with GRANITE and 42 inch cabinets and STAINLESS STEEL APPLIANCES (2017), FRONT LOAD WASHER and DRYER (2017), NEW light FIXTURES, NEWER BATHROOM VANITIES, NEWER PLUMBING (2019), HARDWOOD accent WALL, Tank-less Water Heater, Home needs nothing. MOVE IN CONDITION. This property has a Premium conservation lot with no neighbors behind the home. Also, yard is very private and you have complete privacy while enjoying the backyard with a fire Pit. VERY LOW HOA of $245 per year, Very low taxes, NO CDD and NO FLOOD REQUIRED by lender. OVER $30, 000 INVESTED over the past few years (Since 2010+). Come and get this home before its gone!! IT SHOWS BEAUTIFUL. You will not be Disappointed! Conveniently located near Gunn Hwy, Anderson Rd., Veterans Expressway, Lots stores, Shops, restaurants, banks, gym, Publix and Walmart.